Established in 1880, RICKERBY Ltd is a family owned business. 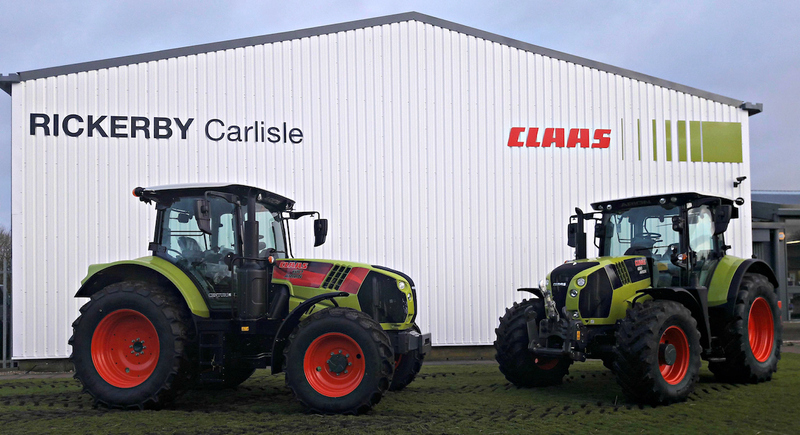 We supply the full range of CLAAS products together with other complimentary agricultural and horticultural machinery. Our business is built on quality products and provides excellent Parts and Service backup. With 8 branches covering Lancashire, Cumbria, Northumberland, The Borders, Durham and part of Dumfries, our experienced staff are always ready to help farmers, contractors and horticultural customers.